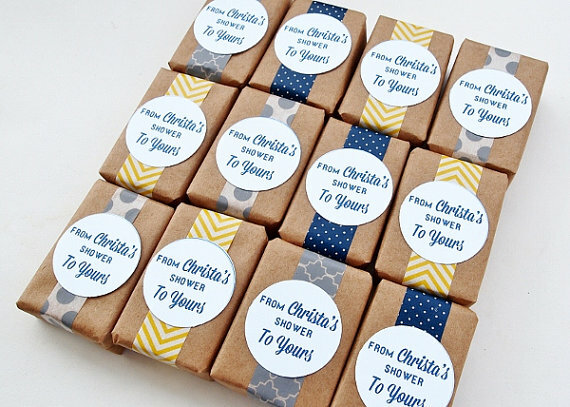 Soap Favors ​for your shower or wedding! A wedding favor tradition goes back to the Europeans, it was a symbol of wealth and royalty. The best wedding favors are those that are prepared just for you and not out of a box or 'Made in China'. Wedding favors are tokens of appreciation for your guests and most people love to have a keepsake from your special day! Soap is a wonderful gift for those sharing your special day. At Christina's Bridal, we offer our custom handcrafted soap made especially for you! We offer multiple shapes, sizes scents and colors all at an affordable price!